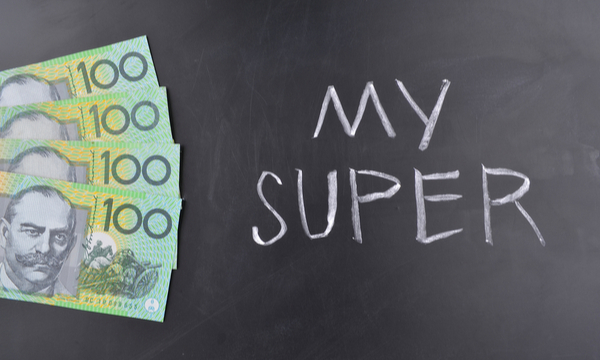 What is a Self-Managed Super Fund (SMSF) and is it right for you? 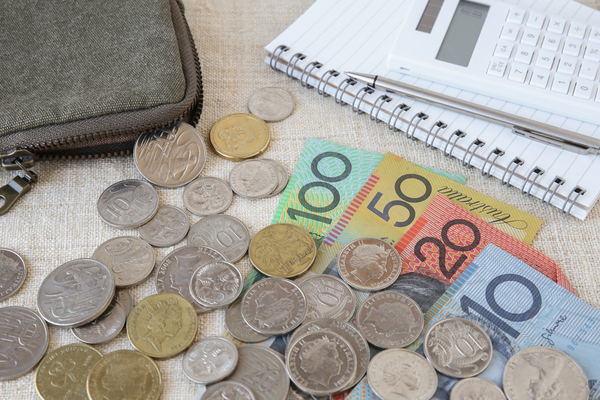 Many people consider self-managed superannuation funds (SMSF) as the do-it-yourself option but don’t be fooled into thinking managing your own super is easy. SMSFs are complicated and they operate in a highly regulated environment. So how do you enjoy the benefits of an SMSF without being a legal and financial expert? 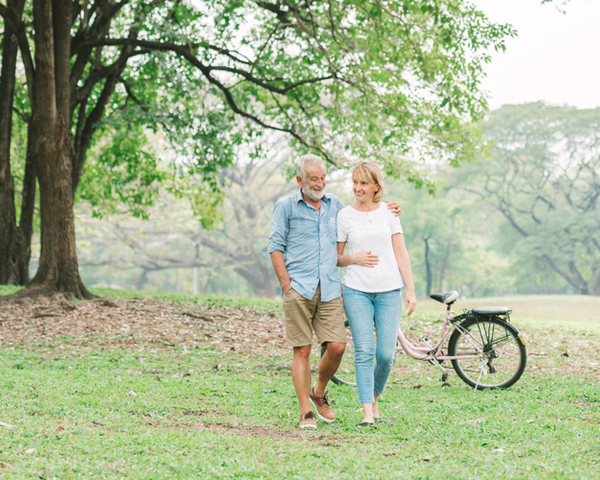 An SMSF service will help you weigh up the pros and cons of running an SMSF and help you decide whether it’s right for you. An SMSF service can also help with the administration and investment decisions for your SMSF. It’s a clever way of enjoying the control over your super which an SMSF offers while still receiving valuable support and advice. First Financial advisers have been working with clients with SMSFs for over 15 years. We’ll guide you through all your legal and accounting obligations and help you make smart decisions with your investments. Our specialist team of SMSF administrators help with the preparation of all financial statements, SMSF annual returns and GST returns, as well as with the lodgement requirements associated with the compliance obligations. What’s unique about our approach is that everything is managed in-house and no part of the process is left out. We can assist with the fund’s investment strategy, minutes of trustee meetings, fund audit and liaison with the Australian Taxation Office. We offer a fixed fee for services so you know the costs upfront. Our breadth of services means we can offer something that other financial planning firms can’t. To consider an SMSF, you first need to know the basics. An SMSF is a private superannuation fund, regulated by the Australian Taxation Office (ATO), that you manage yourself. It is a legal tax structure with the sole purpose of providing for your retirement. SMSFs can have up to four members, aged over 18 years. 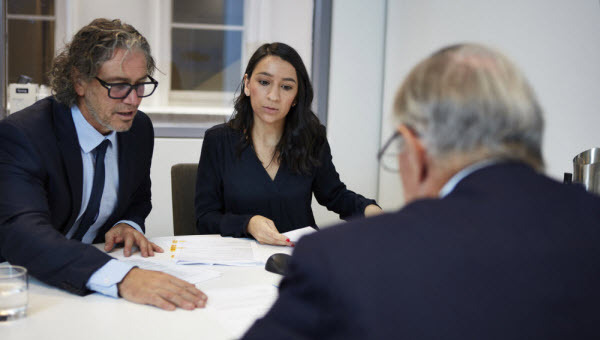 All members must be trustees (or directors if there is a corporate trustee) and are responsible for decisions made about the fund and compliance with relevant laws. There are set-up costs and annual running expenses. What’s the problem with DIY? These are the questions to ask yourself when considering running your own SMSF. Are you aware of all your legal responsibilities? Do you understand the different investment markets? Can you construct and manage a diversified portfolio of investments? 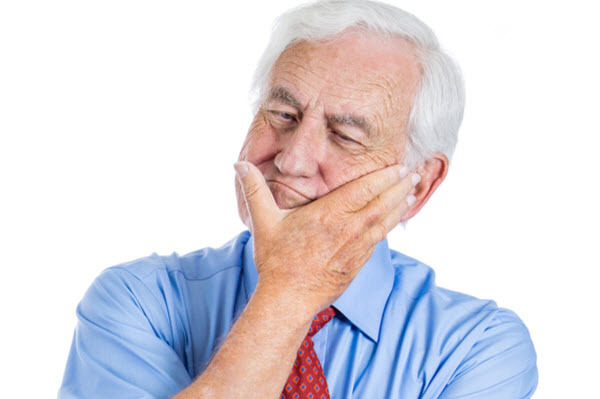 If you cannot confidently answer yes to all of these questions, then it is important to seek advice from an SMSF specialist. n 2007 the rules were amended to allow SMSFs to borrow money to invest in property. Since then, it’s been an increasingly popular strategy. But borrowing through an SMSF is not as straightforward as a normal home loan and comes with much stricter rules. SMSFs are limited recourse loans, so in case of default, the bank can access the investment property securing the loan. 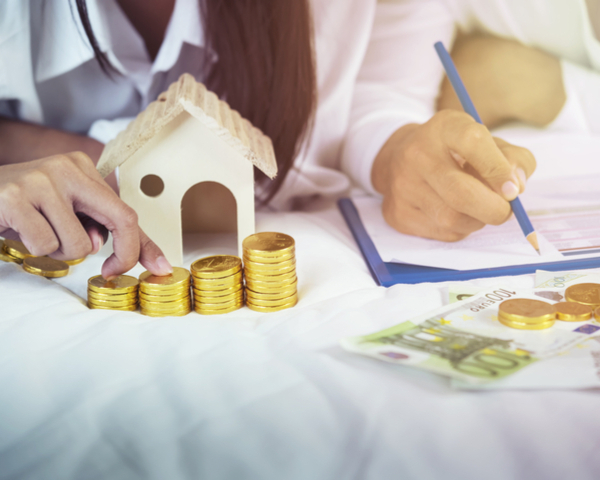 To ensure a safe entry into property investment with an SMSF, it pays to get professional advice and make sure it’s the right fit for your investment portfolio. Speak to one of our specialist SMSF advisors about investing in property. SMSFs are an increasingly popular retirement vehicle for those who want more control over their super. This type of super fund comes with the added responsibility of the investee also being the trustee or director. 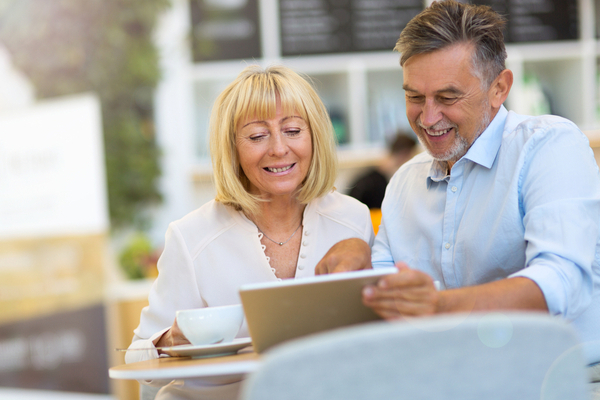 But even if you don’t have the time or expertise to run your own SMSF, it can still be an option with the support and advice of a specialist SMSF team. That way you get the benefits of an SMSF without the downside. Get in touch to start the conversation today!